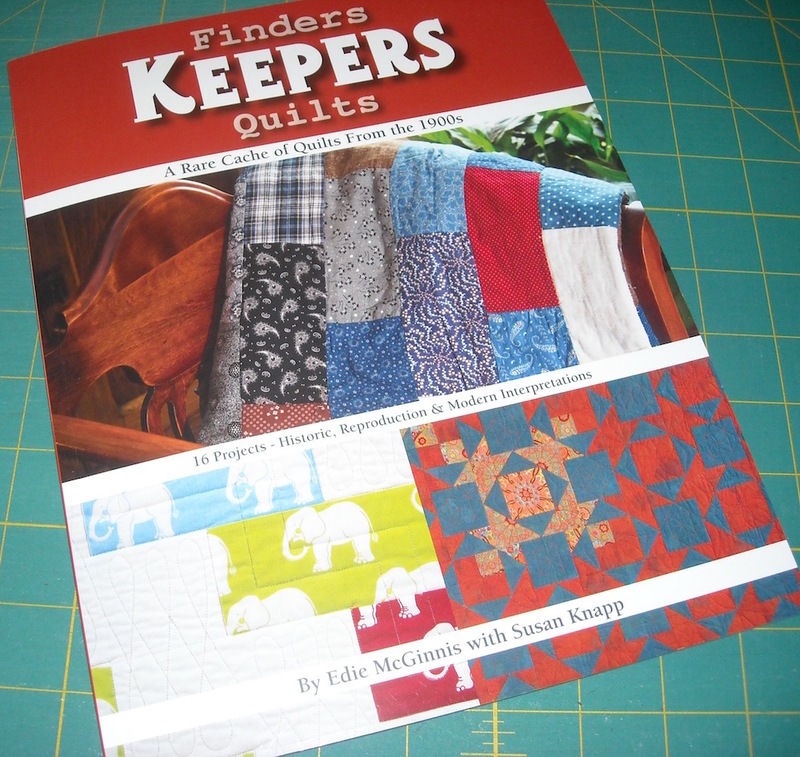 My friend, Edie McGinnis, has recently had her 18th (I think) quilting book published! This one is called Finders Keepers Quilts, and it’s chock full of reproductions based on a fantastic find of vintage quilts in an abandoned farmhouse in Iowa. You can read more about the quilts, and the story, and see more pictures, in C&T Publishing’s blog post about the book HERE. There are three versions of nearly every quilt in the book: the original, the reproduction, and a modern interpretation — all of them lovely. 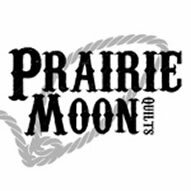 And if you just happen to be in my neck o’ the woods this coming weekend, Edie is doing a book signing at Sew Sweet Quilt Shop in Brunswick, Missouri, on Saturday, the 12th. She’s planning to bring lots of quilts from the book along so you can see them up close and personal. 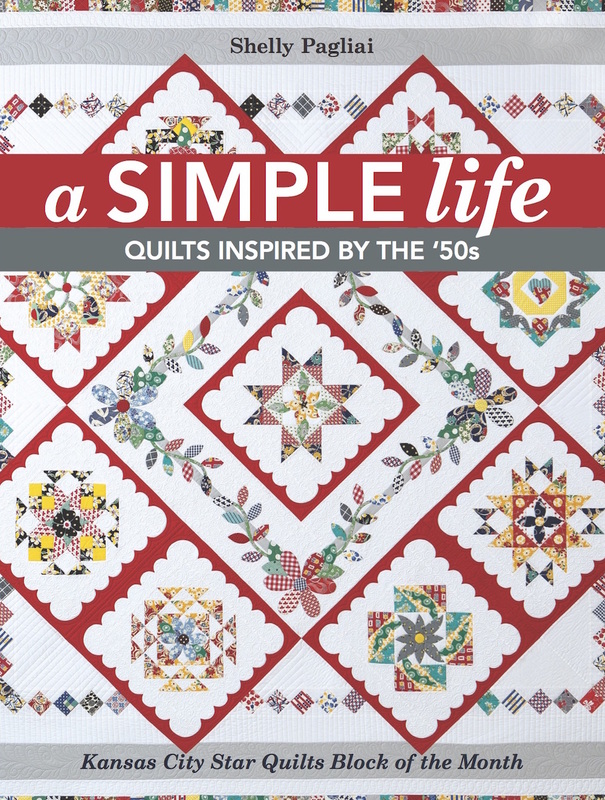 (I’m very honored that I got to quilt a lot of the quilts in the book, and I do have a favorite!) 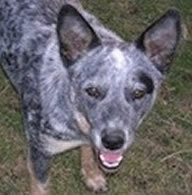 Edie will be autographing copies of the book that day, which you can purchase right then and there. 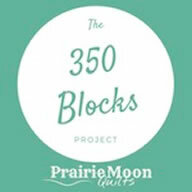 The fun begins at 10:30, so I hope you can join us at Sew Sweet Quilt Shop on Saturday! living a million states away makes me sad in cases like this. I have gone silent because I have had a death .. my mother in law… a sweetie..But at 95 she was ready to move on. a retreat… “When pigs fly” which was a fun theme for quilting…So things have been busy.. I have a book to put ideas in.. I have been cleaning the studio… in Maine we are having serious signs of spring… which is about two months early for us… yikes.. Yes Randy yeah, SPRING! Love it. Can’t wait to work in my garden. I read the first few pages of the book. I can’t wait to add it to my collection! Thanks for sharing, Shelly. When my grandmother/ thru friends, passed she had about 2 dozen quilt tops that she never finished. She would only make the tops and if someone got married she gave the top to them to finish any way they wished. She also let them pick out what backing they wanted but they had to buy the batting and put it together themselves. You can’t believe how many people wanted her tops. We were given one. But I was ( according to her) a granddaughter. IT was her son who walked me up the isle almost 54 years. We have not finished the top and I’m not sure I want to. It is safely put away for now.